In this week’s issue, Modern Healthcare takes a closer look at providers diversifying revenue streams through commercial ventures. More and more healthcare systems are operating in less profitable environments. Providers are beginning to consider developing their land/space with retail opportunities, which presents both opportunities and risks. Our own President and CEO Lyndean Brick weighs in on how boards and providers should think about leveraging assets beyond the traditional means. “Board members need to understand that healthcare today is much more than healthcare. 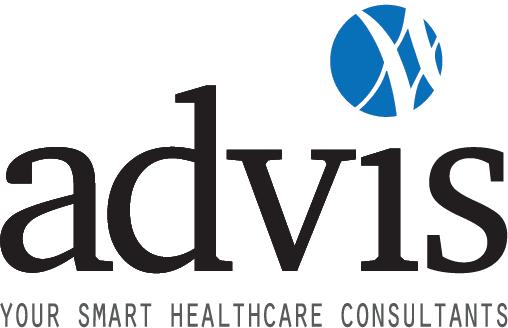 They have to go beyond what is traditional and embrace what is possible,” said Lyndean Brick, CEO of healthcare consultancy Advis. Ms. Brick is nationally recognized for her thought leadership and specializes in the areas of strategic and long-range planning for health care providers. She regularly advises clients in the assessment and development of joint venture opportunities. Read more in Modern Healthcare to learn how diversifying revenue streams can help your business.